In this final video of the Pattern Fundamentals series, we're going to use the basic sleeve block to design the pattern of one of the most popular sleeve styles this year. If you've missed the previous lessons in the series, I encourage you to watch them. They are loaded with essential information you'll need for pattern manipulation. Now let's design the trumpet sleeve pattern. Watch the video to find out how! As I mentioned in the video, get your FREE Scaled Block Patterns to practice your pattern work. Click the image below to get started! 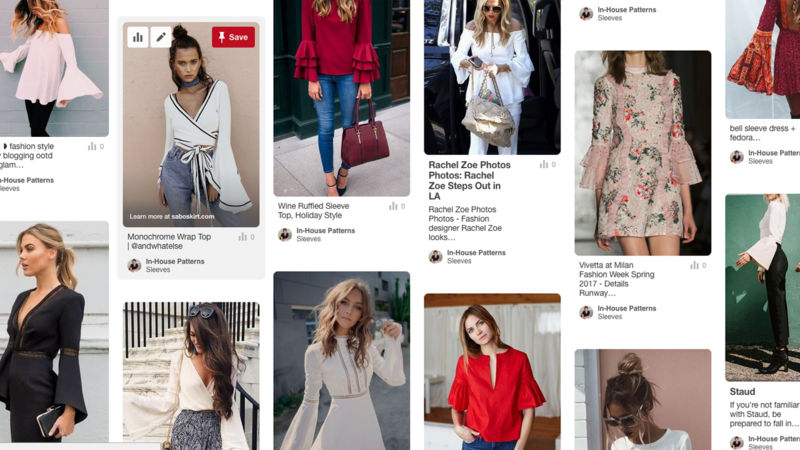 Click the image to see the Pinterest Board. 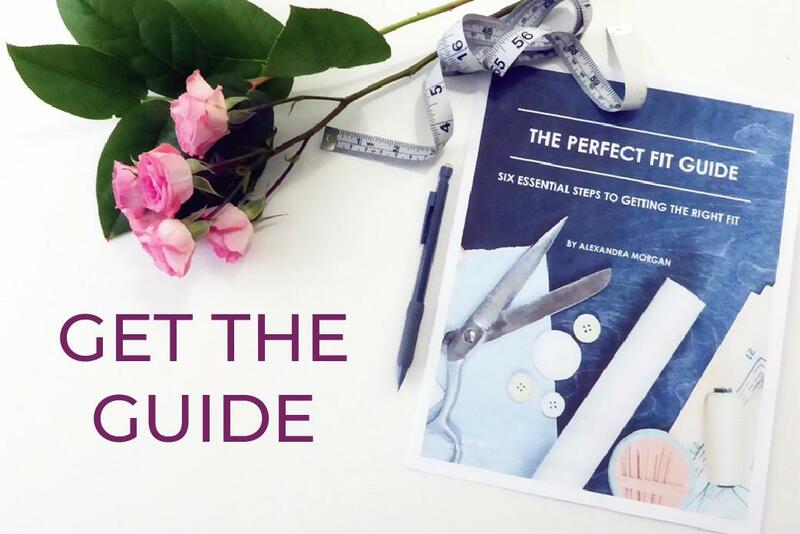 If you've enjoyed this series on pattern making and want to build your own made to measure and custom fit pattern block, I currently have two online courses covering stretch knit pattern making where you will get individual support from me as you draft, fit and refine your personal blocks. 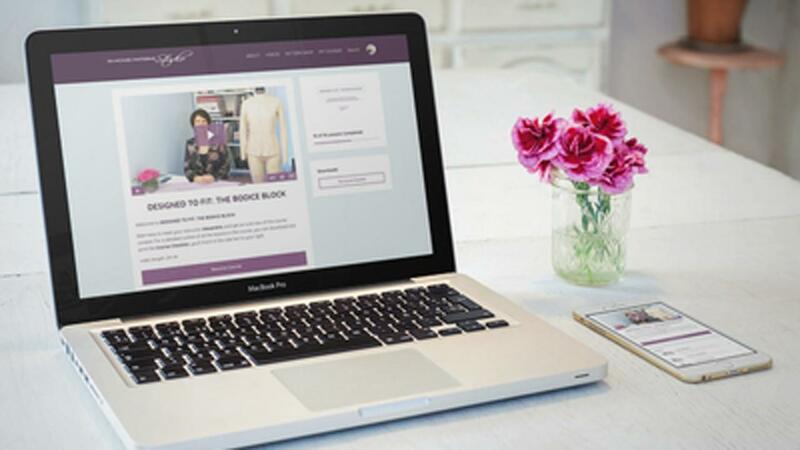 Click the image to learn more about my Custom Stretch Knit Pattern Making courses. If you have questions or comments, post them below or send me an email! We all struggle with fitting our sewing projects. It's not easy, fast or fun for most of us, so let's work together to gain some understanding of how patterns work and why fitting issues arise. 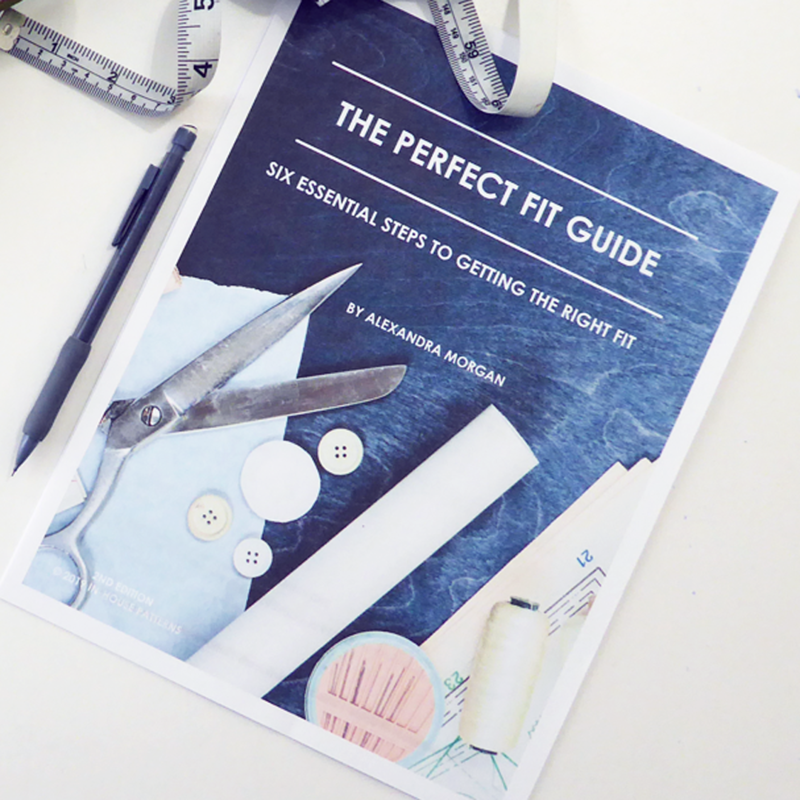 Let me guide you step by step through your next sewing project.